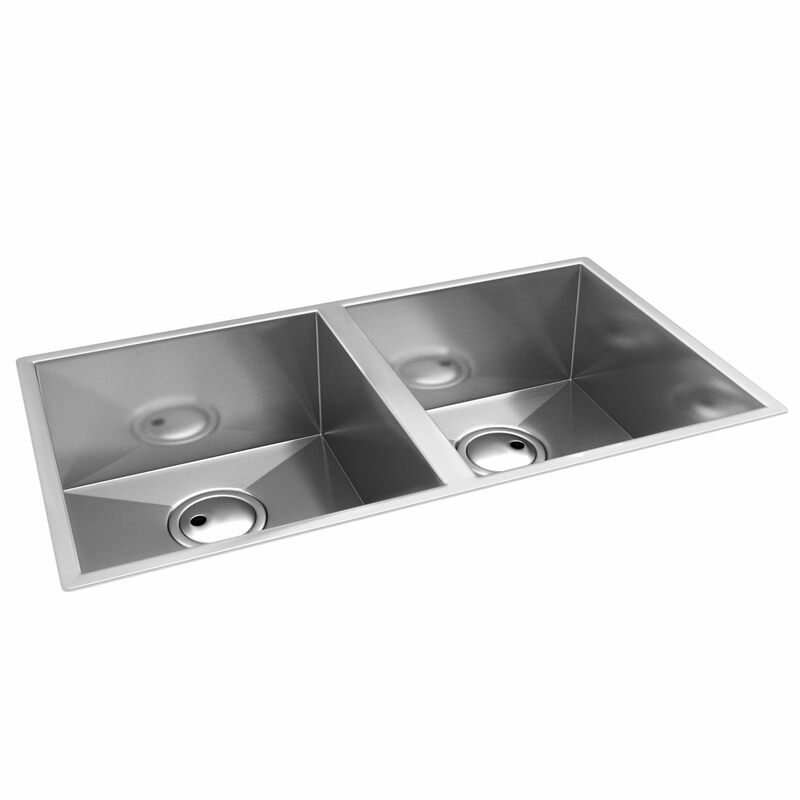 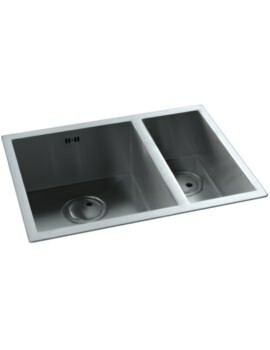 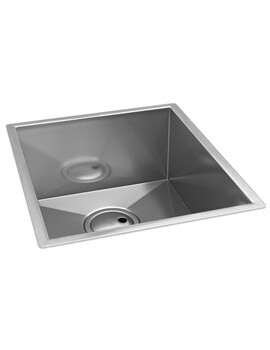 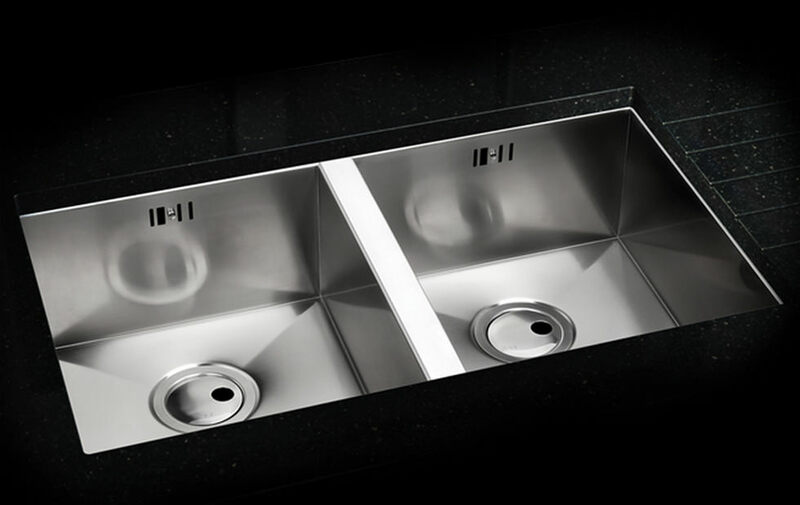 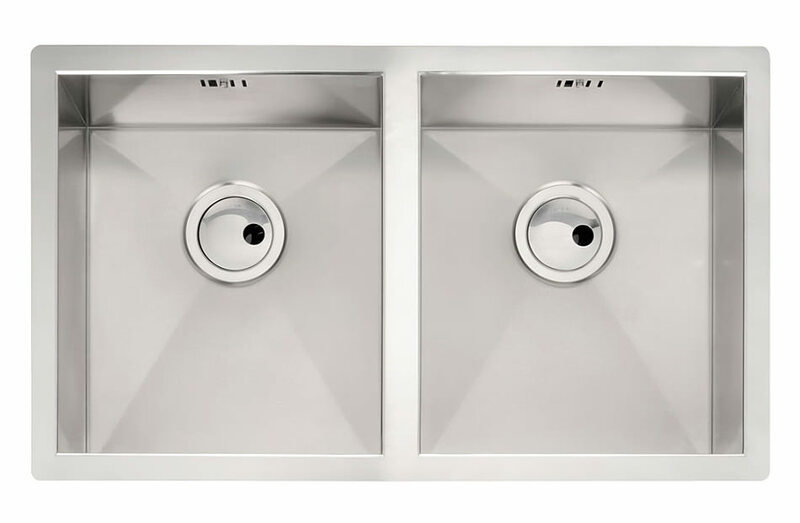 The Abode Matrix R0 2.0 Bowl Kitchen Sink is a beautifully designed kitchen sink made with supreme quality stainless steel and comes with a 10 year warranty from Abode. 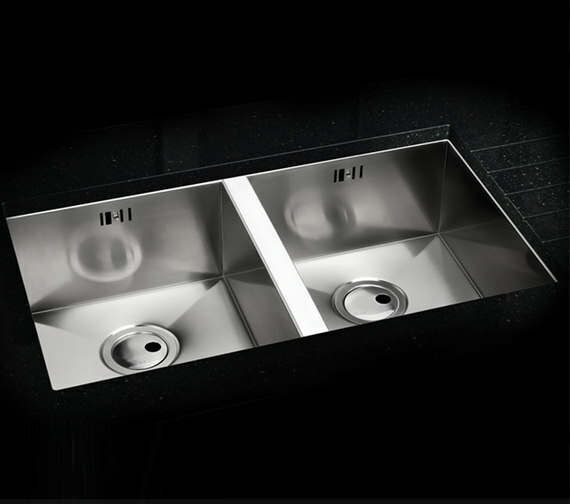 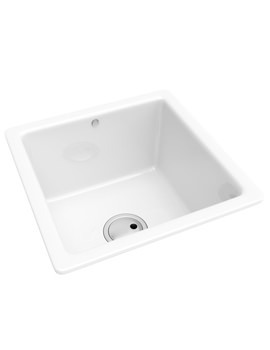 With a variety of optional extras to choose from, you will find it easy to enhance your kitchen with this delightful sink. 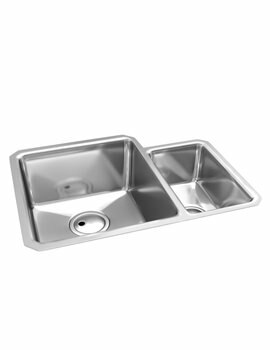 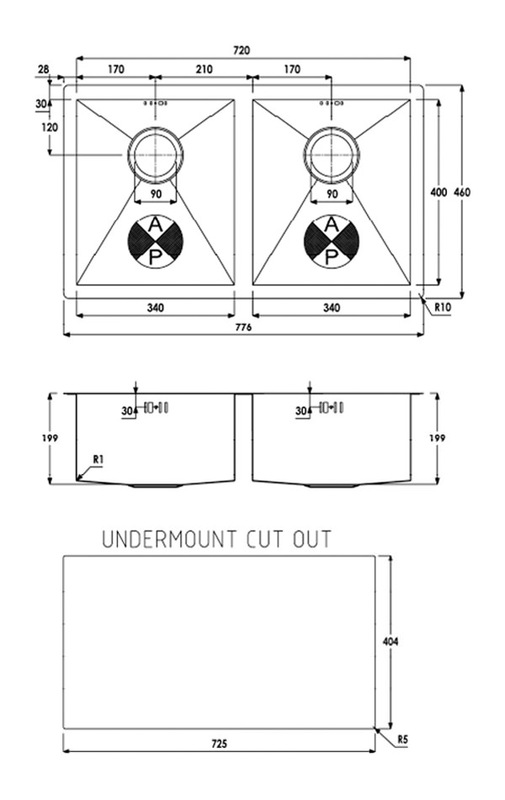 Manufacturing code of this product is AW5012.